Think about the last time you took a walk or parked your car. 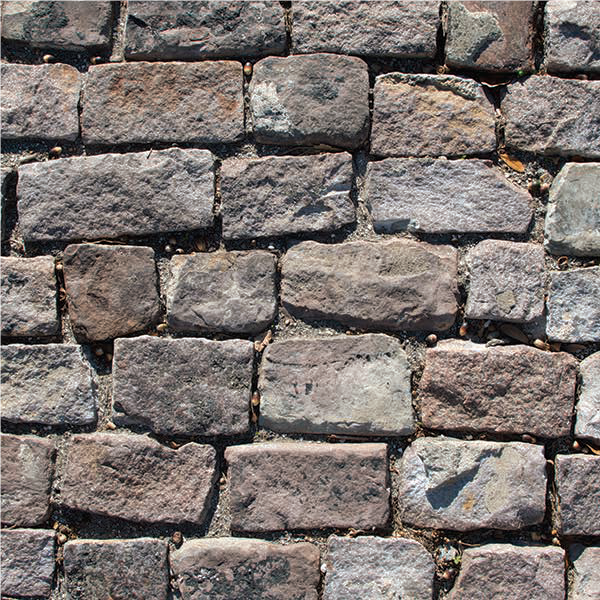 Chances are, you were on an impervious surface – a hardened surface like concrete or asphalt that doesn’t let rainwater pass through. When rain hits a building or road, it flows with gravity to the nearest storm drain, carrying oil, trash, pet waste, and other chemical pollutants with it. All this extra water rushes untreated through the stormwater system into canals, creeks then into the bay. 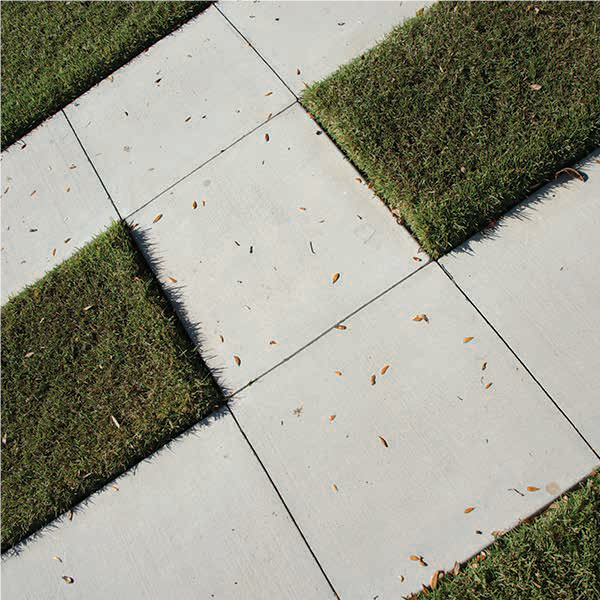 A pervious surface allows rain to pass through it and percolate into the ground. In natural areas, when rain falls on trees, plants, grass, and soil, its path is slowed allowing time for water to evaporate back into the sky, be taken up by the plants themselves, and soak into the ground, recharging local aquifers. 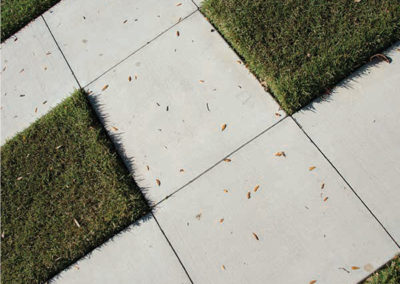 Installing pervious surfaces in developed areas is one of the strategies of Low Impact Design (LID), which mimics nature by treating rainfall as a benefit rather than a nuisance, encouraging the capture and use of rainwater on site. 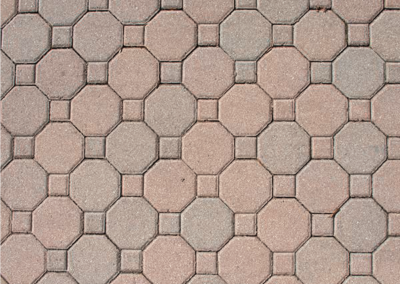 PLUS, pervious surfaces tend to be more attractive than pavement, thereby improving home values. 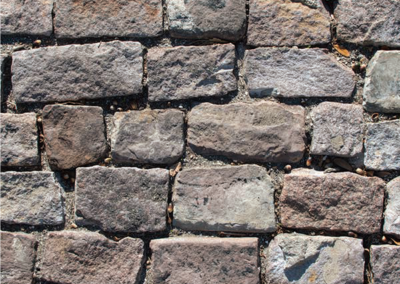 What kinds of pervious surfaces are there? 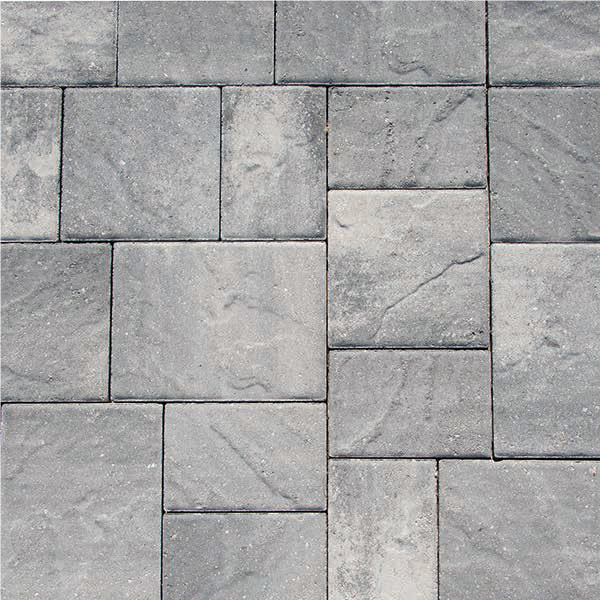 There are many options to choose from when installing pervious surfaces, and they all treat water a little differently. For example, water can pass directly through mulch or sand, whereas it must pass in between bricks or stones to reach the ground. 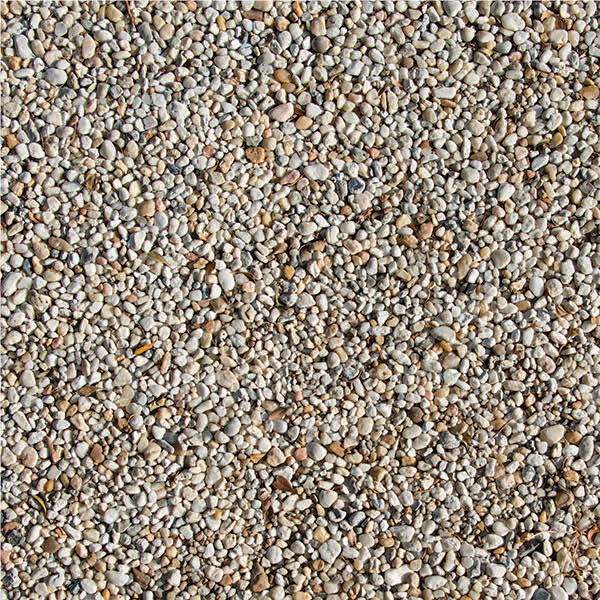 Examples of pervious materials include: brick, stone, sand, gravel, shell, and mulch. 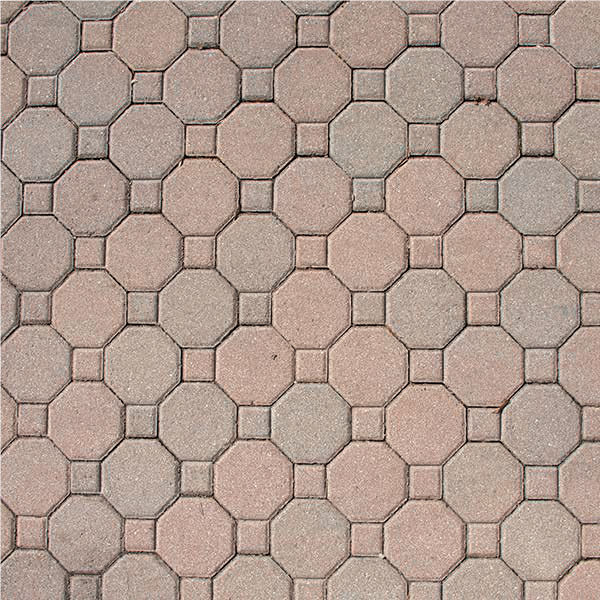 Where can I put a pervious surface? 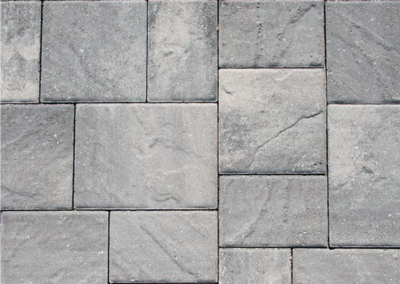 Driveways, parking areas, patios, and walk ups are a great place to start thinking about pervious surfaces on your property if you own a single-family residence or your own business. For those in condos or apartments, sidewalks and parking lots are other prime areas to discuss with your apartment or condo association. 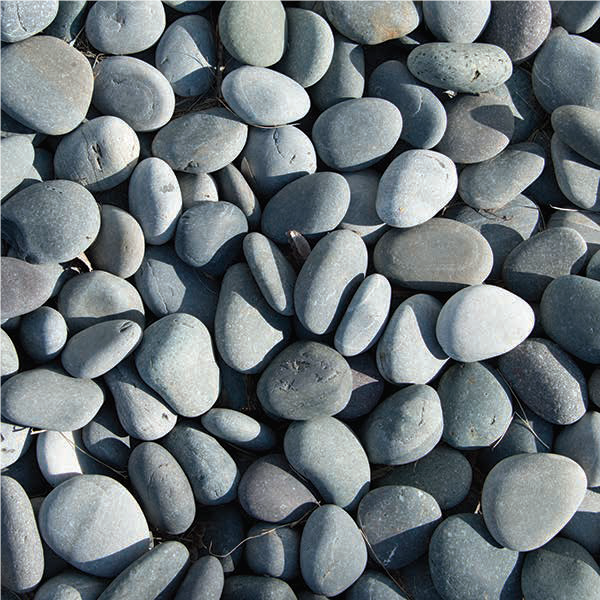 Who can help me install a pervious surface? 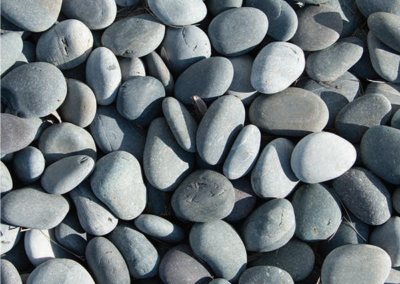 Local contractors and landscape suppliers can help you explore pervious options for your home or business. 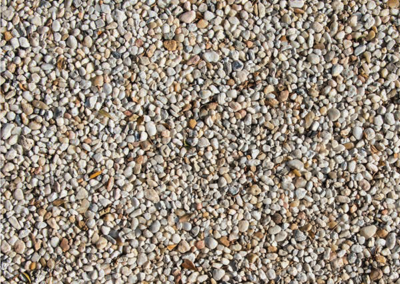 For more information about pervious surfaces and other low impact design (LID) strategies, contact Sarasota County at (941) 861-5000. Want to use low impact design (LID) to improve your landscaping as well? 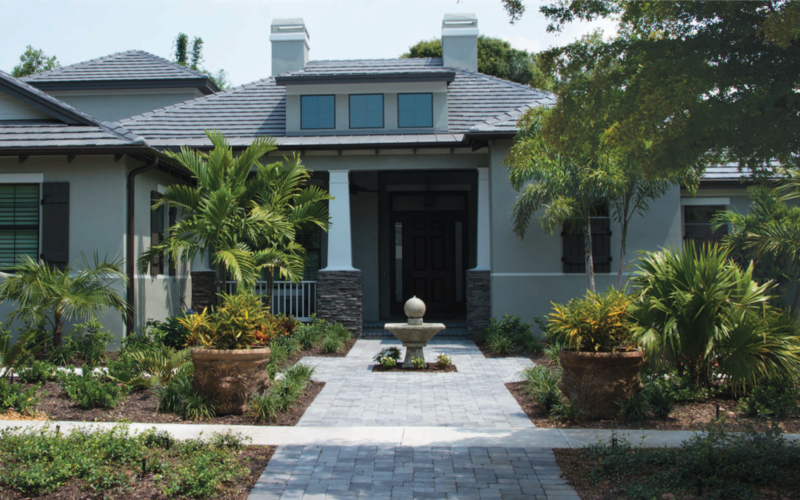 Read about how to design your yard with nature.